Wandle are a developing housing association with over 7,000 homes across nine south London boroughs. As part of their three-year open space investment programme ‘My Space’, Wandle commissioned us to run our Spaces by Design course for residents and staff to support community involvement and leadership in the improvement and management of open spaces. 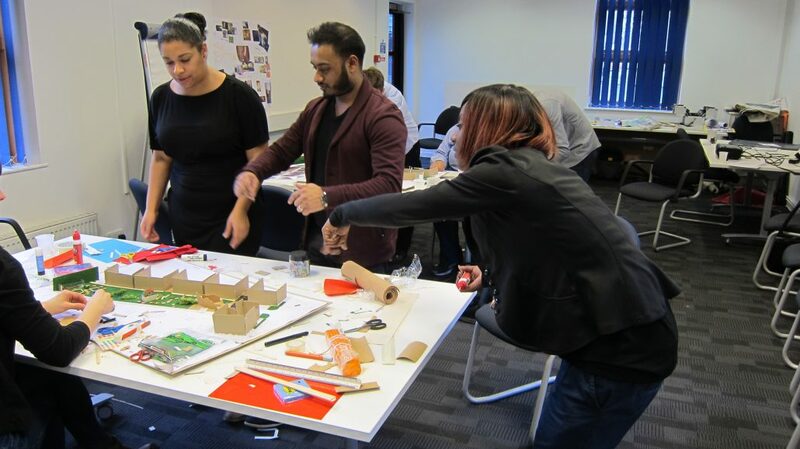 Our Spaces by Design Course was designed to support communities involved in transforming an open space to explore how design can unlock the potential of their space, and build the skills to be more informed and confident clients or stakeholders. 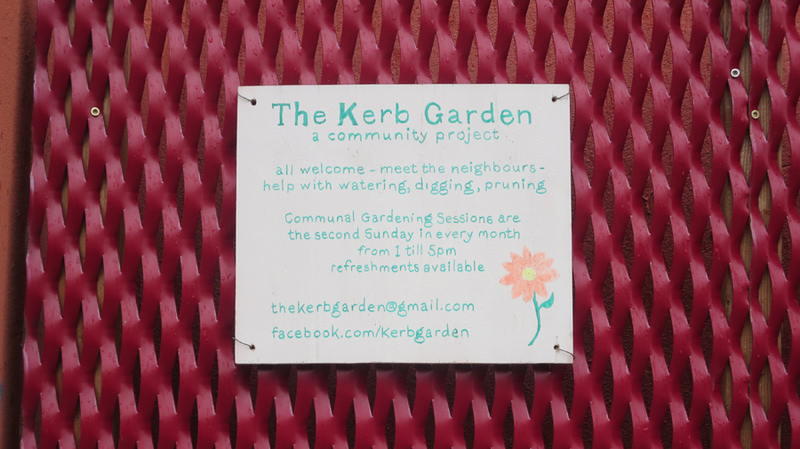 With the support of Glass-House Enabler, Leo Care, we took the group on study visits to the Edible Bus Stop Kerb Garden on Landor road, community garden Blooming Stockwell and Larkhill Park community garden where participants learned about different experiences of creating and managing open spaces. Participants also spent time learning about the language of design and the process of creating open spaces. 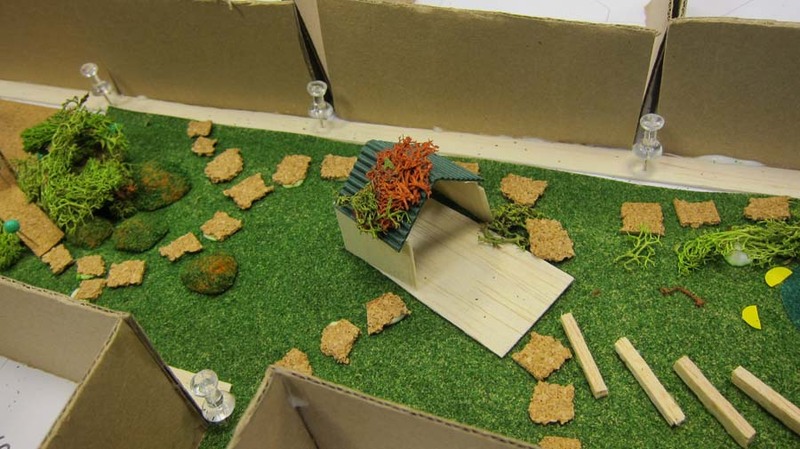 They explored ideas and opportunities for open space development in their neighbourhoods, employing techniques like collage and modelling to express their visions for an open space. 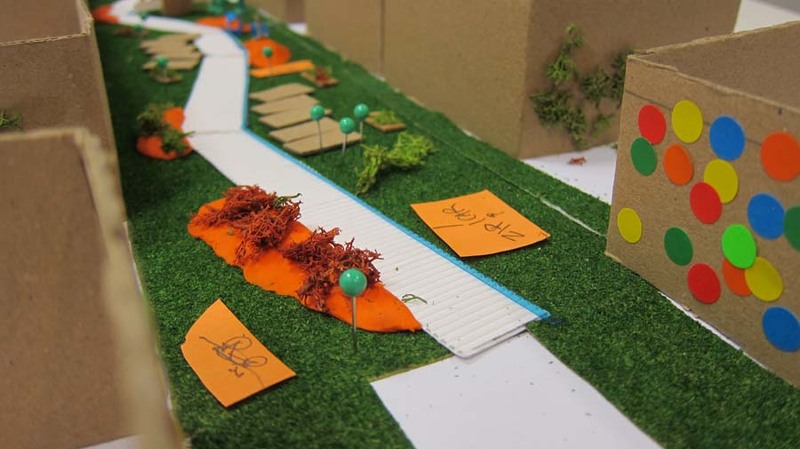 The course proved to be a catalyst for many residents for how they feel about contributing to the development, use and ongoing management of local open spaces. It also built a sense of confidence and agency in residents, something which Wandle hope to support in the future in their investment programme and beyond. 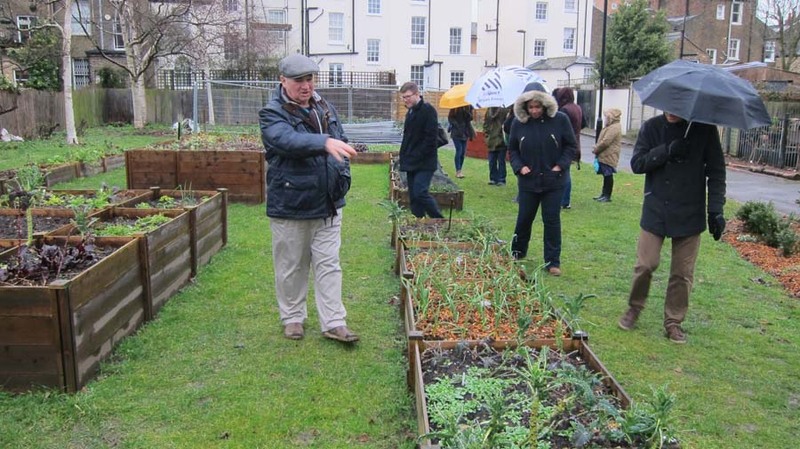 This project has also led to further collaboration with Wandle in 2016, with The Glass-House supporting strategic development of Wandle’s programme for resident-led neighbourhood improvement.